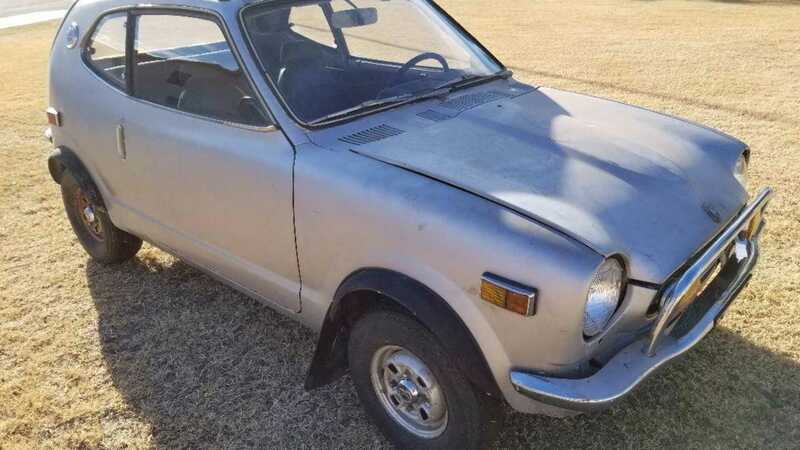 Will You Save This Trio Of 1972 Honda Z600 Microcars? You have a lot of options with these three Z600 Hondas as they come in a set for a pretty low price, all things considered. 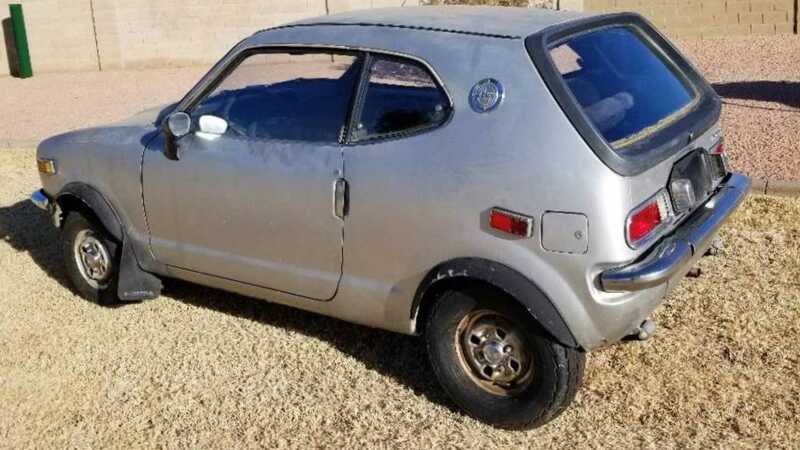 If you’re into micro cars, this is the Craigslist find of the year (so far). 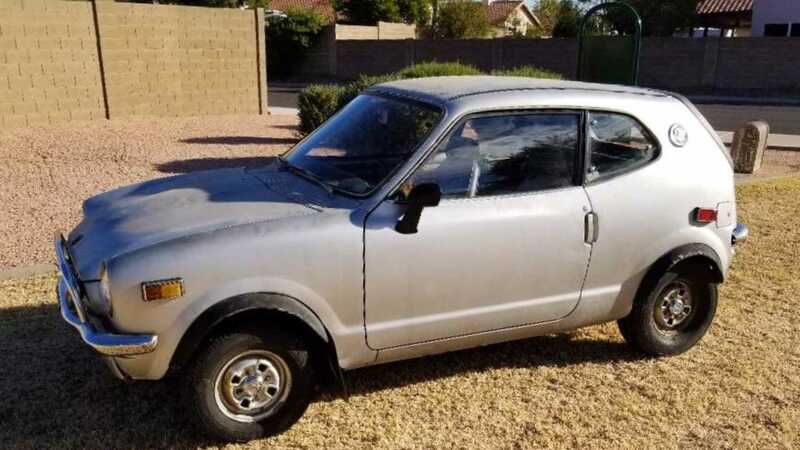 Located in Mesa, Arizona, for $3000, you could own not just one, but three Z600 coupes, if you’re willing to house two of them as parts cars, and put in some work on the one that’s running. 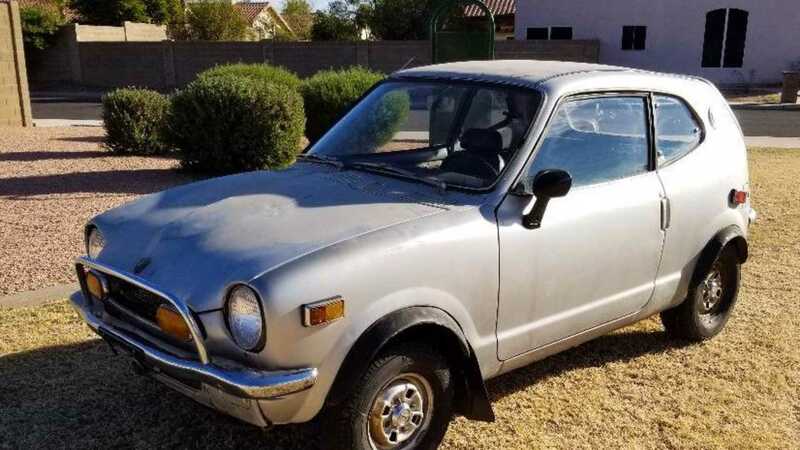 These cars represent only the second model Honda (officially) sold in America. 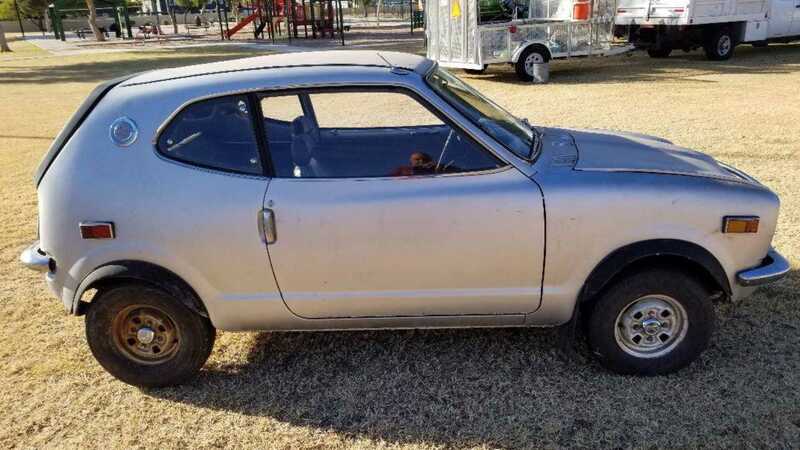 The Honda Z600 was built with air-cooled 598cc vertical-twin motorcycle engines that produced roughly 36-horsepower. 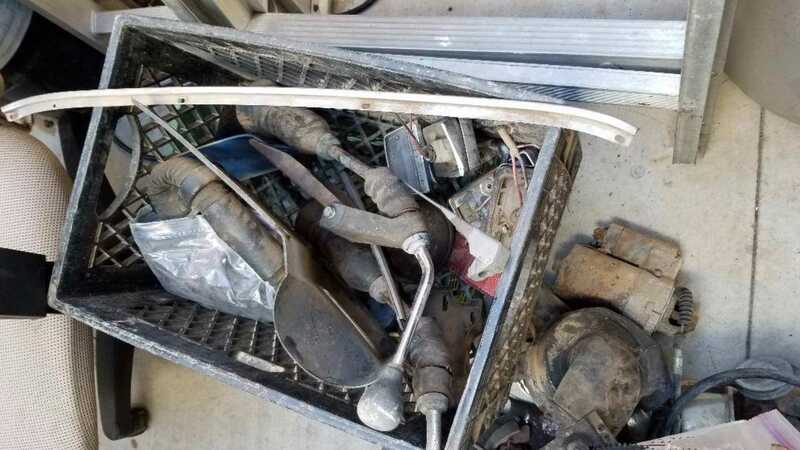 Since these are uncommon cars, getting parts for them isn’t exactly as easy as running to the local parts store, so having a few parts cars, plus acquired parts, around isn’t an unusual practice. The main car of the crop is the silver version, which is the only one that actually runs. 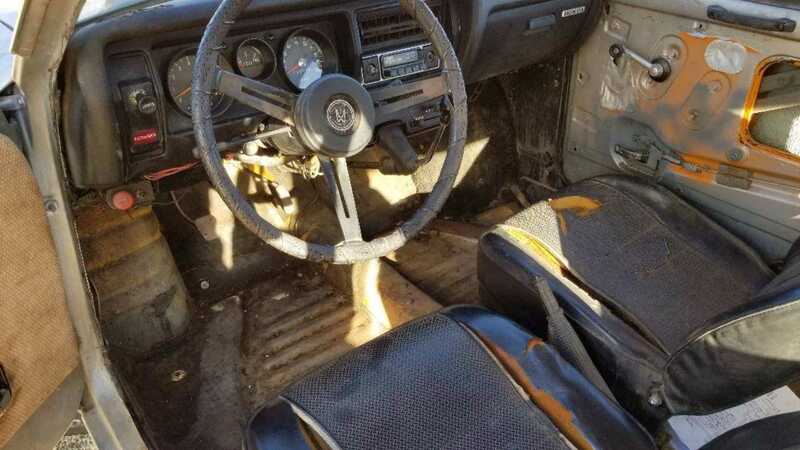 This car has some braking concerns, with the specific issue, or issues, not outlined in the listing. 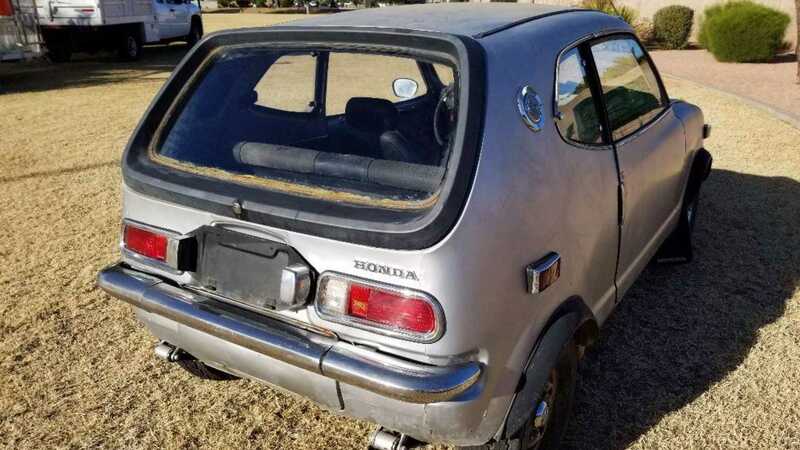 Cars made during this time tend to have problems with the brake master sticking, and these cars were made with rubber brake lines, so damage to those is not at all uncommon. 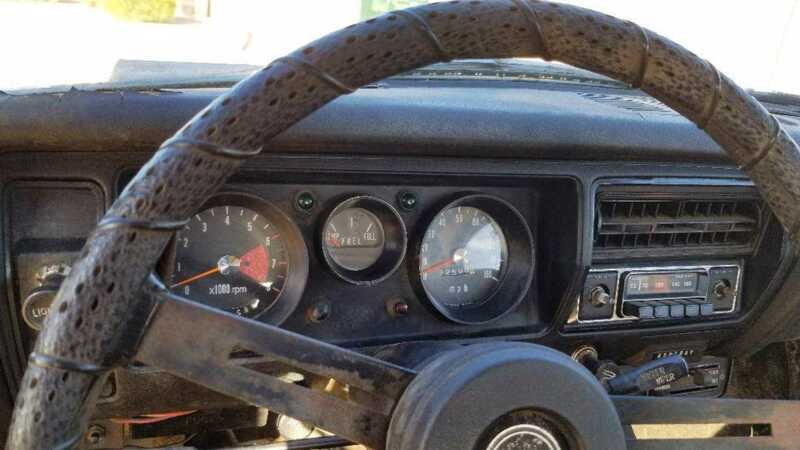 Despite the unknown brake issue, the running car in the pack seems to be a pretty solid car, which was once painted orange, as indicated by the paint that would normally be covered by a door panel. 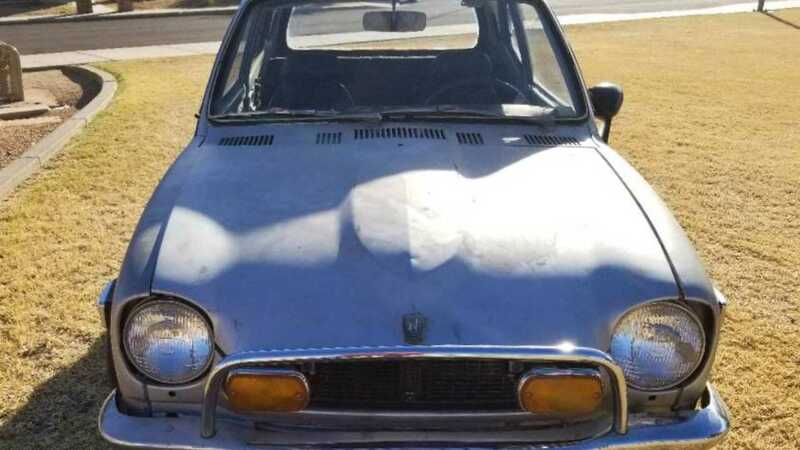 There is some dimpling in the hood, but there’s no obvious rust anywhere on the car. 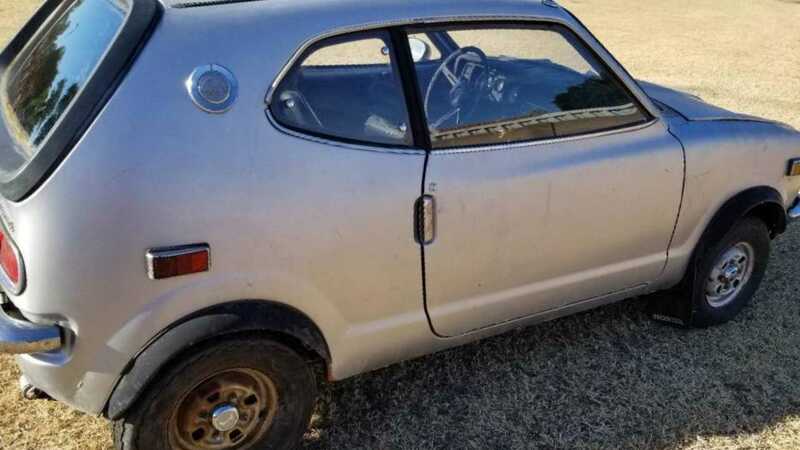 Wheel well flares have been added to each corner, and the little car rolls on a set of oversized tires. 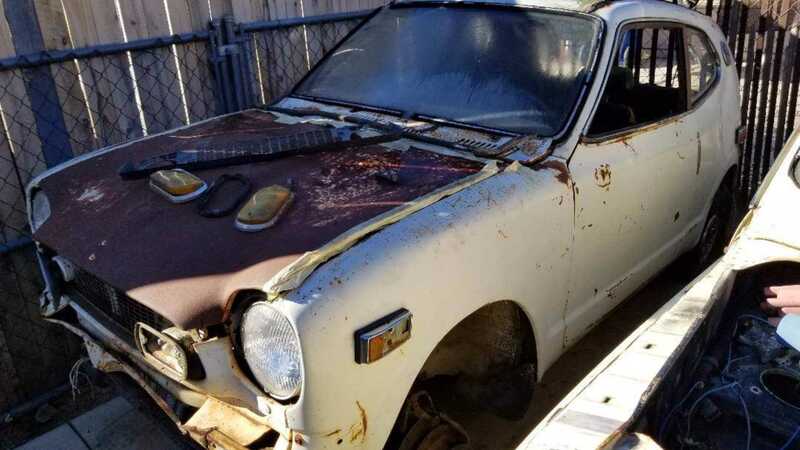 The white car with surface rusted hood doesn’t seem to be doing so hot. If you can find a windshield, the yellow car might be an LS or rotary engine away from being a killer drag car. 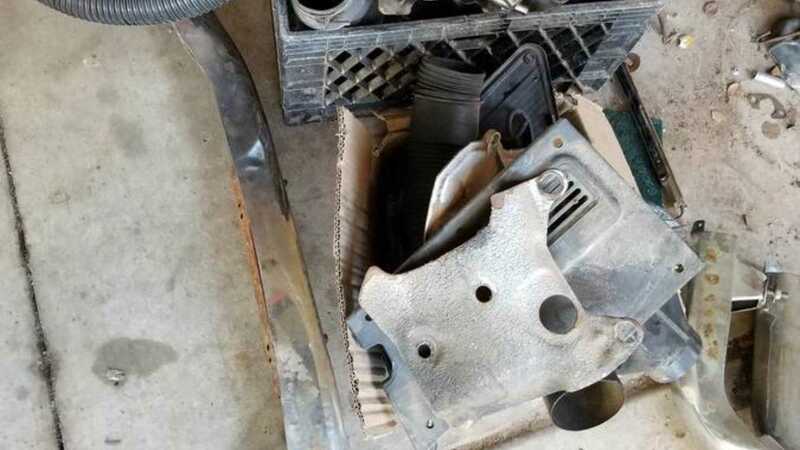 Otherwise, they could all be used to support the silver car with parts. 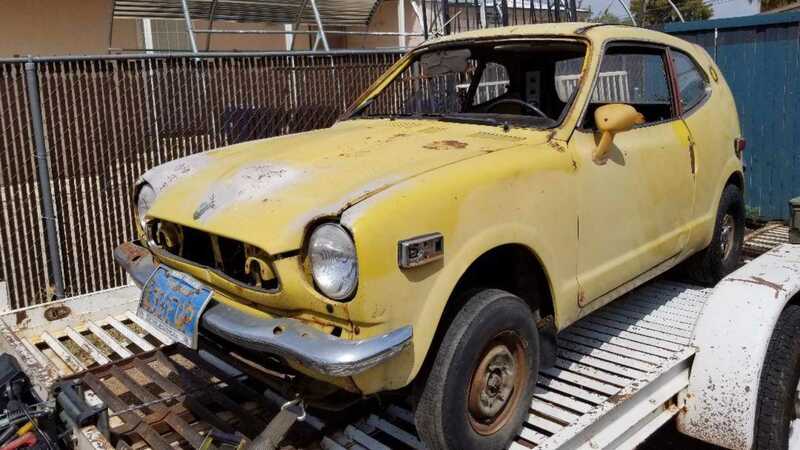 Should someone decide to restore any of these cars, they could make some serious bank since restored examples go for double, sometimes triple, of what this vendor is asking for the set.